Come and enjoy our full service greenhouse. We can accommodate single orders or an order for an entire garden club. We grow anything from annuals to perennials and tropicals to hard to find heirloom vegetables. 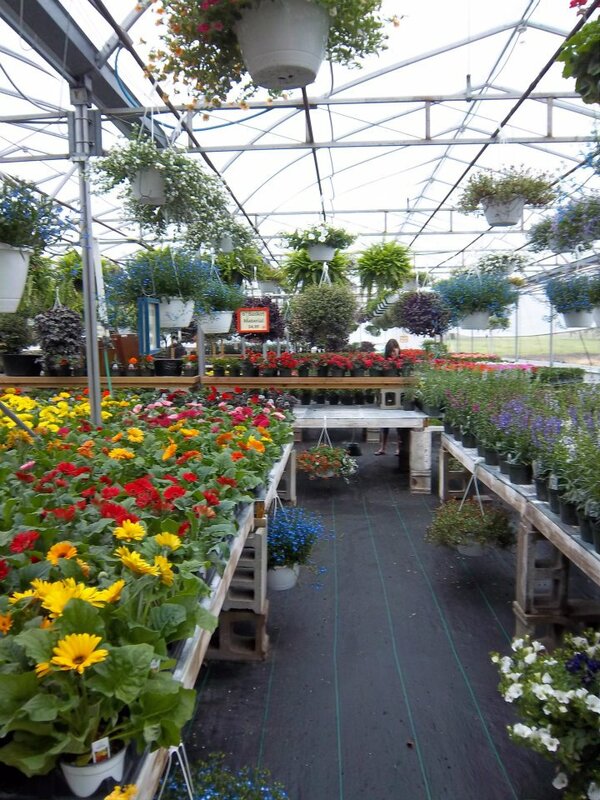 We hope your experience will be enjoyable and our knowledgeable staff can help you with all your gardening needs.